Here is a smart HiFi speaker that not only delivers rich 3D sound experience but also lets you interact with it using simple gestures in the air. 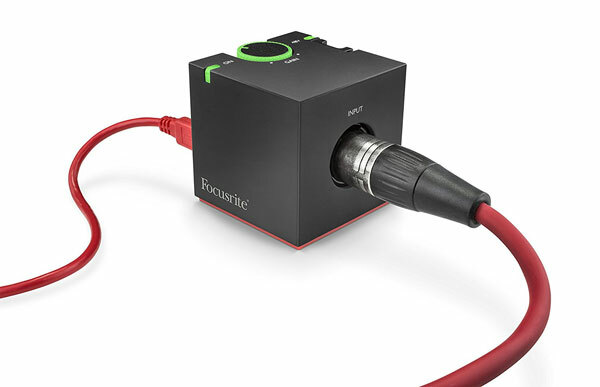 The device is smart enough to recognize up to 10 types of hand gestures. For instance, you can adjust the volume, switch tunes, or pair devices by simply waving your hand up, down, and sideways. 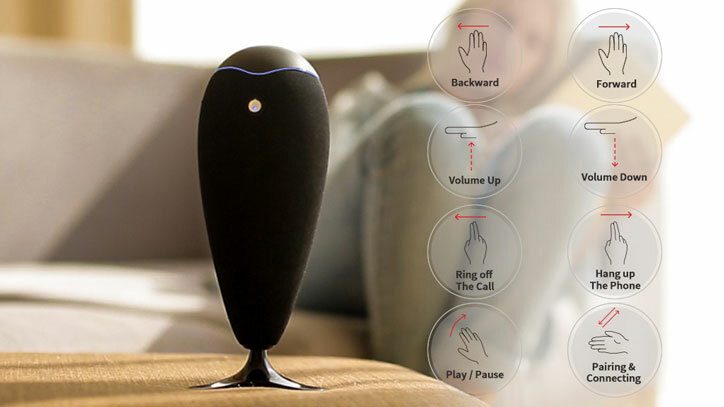 This speaker comes with a smart sensor module to recognize all your hand movements. It can also be used to answer your phone when connected via Bluetooth. The battery lasts up to 12 hours. Expected to ship in July. More info is available here.